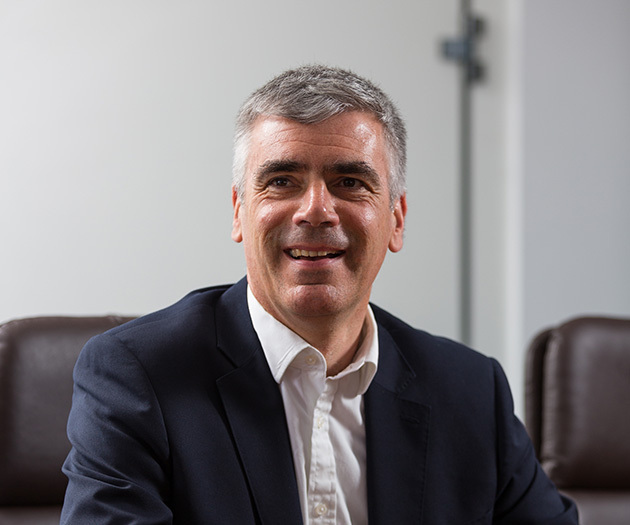 Paul joined Gregory in 2011 as Operations Director and is now Business Support Director. As part of his role Paul has responsibility for fleet procurement and maintenance, operational training, compliance, HR and property. Paul graduated from Cambridge University with a Degree in Engineering before gaining an MBA at INSEAD in France. He has worked for the global consulting firm AT Kearney as well as for KnowledgePool Group where he was Operations Director and then Chief Executive Officer. Paul is a Trustee of his local Village Hall and enjoys running and visiting the gym. He lives near Exeter in Devon with his wife and three children.